She's sassy and she knows it! 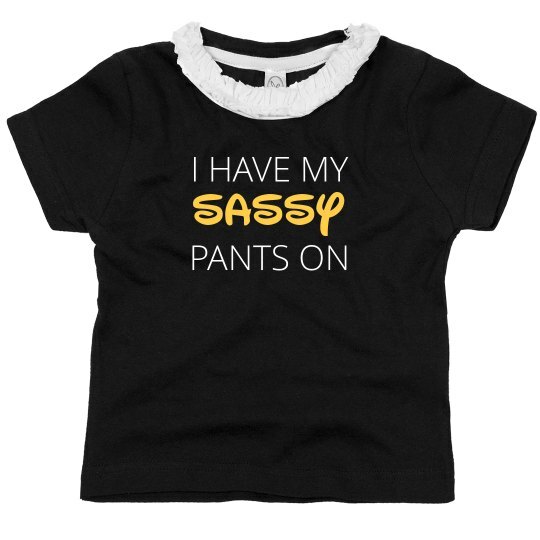 Get your little one a fun top that tells the world to watch out for her sparkling personality. The cute ruffle tee is perfect for every occasion, and comes in other colors as well!